Sometimes in life, things don't turn out the way you planned. It can be a real set back for you emotionally. This song encourages you to hold your head up high and know that things will be alright if you just keep trying. 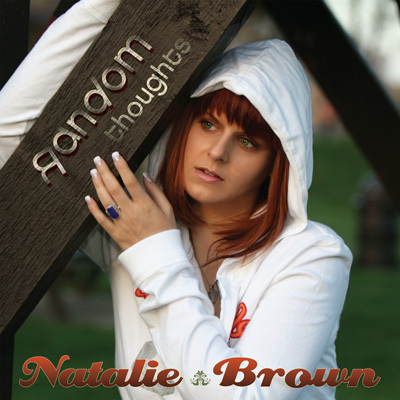 From Natalie's 2009 Release "Random Thoughts"
My good friend Natalie always brings quality to the table. If you get a vote of confidence from Tina Marie, that's all that needs to be said!!! Hold Your Head Up High, hold it, hold it, now blow it out. This track smokes! Natalie , what a great tripping tune, this will brighten your day, Groovin vibe one of the finest R and B soul artists eYe have heard.